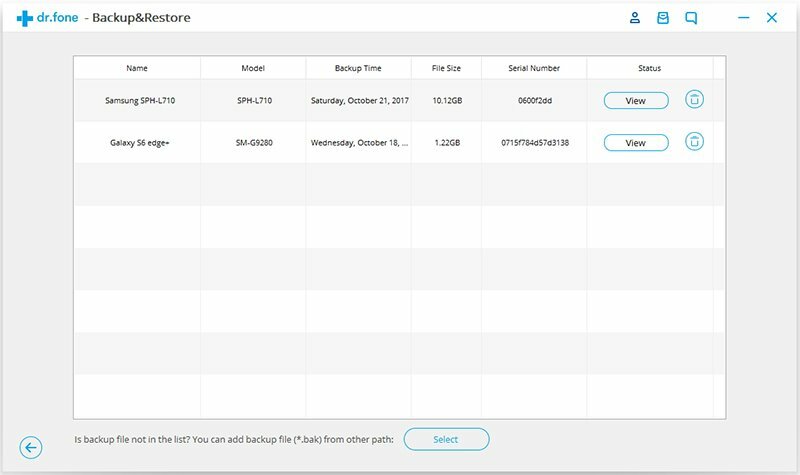 Did you recently moved from an iPhone to an Android smartphone, and are you curious about how to get all your data to your new device? iPhone has its own applications and features, so how can you do to get all your data including music from your iPhone to Android? 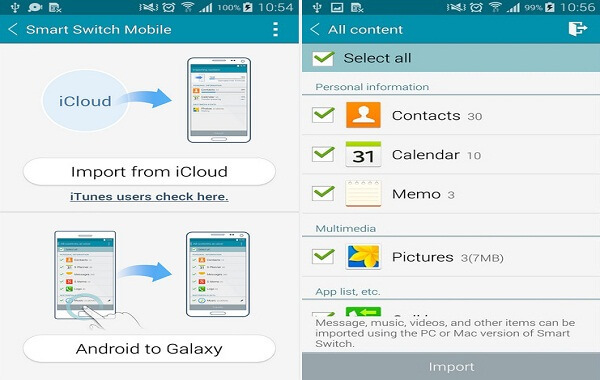 You might thing to backup your iPhone music to iCloud and then sync iCloud music to Android. Or you would like to find a tool to directly transfer music from iPhone to Android. No matter which method you choose, here you will get details for both. Transfer iTunes backup and iCloud backup to Android, iPhone and any other devices. 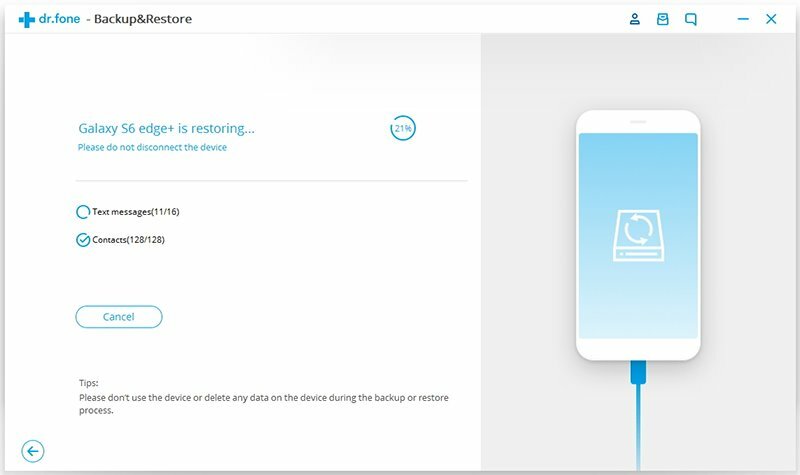 Back up your phone data to your computer for later restore. 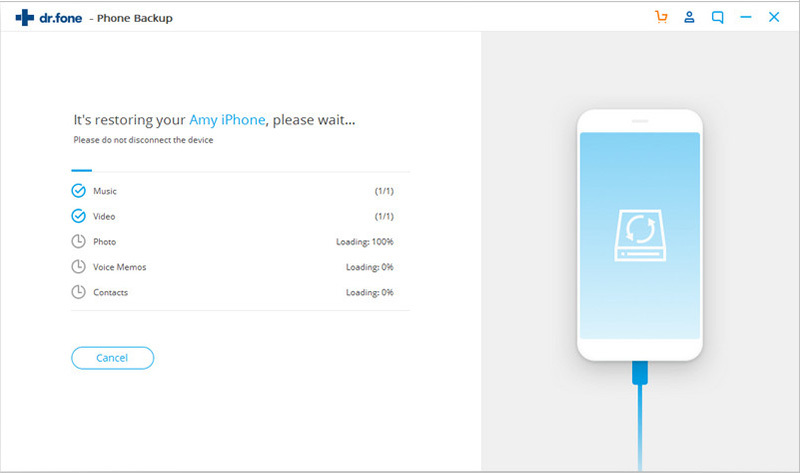 Transfer any data from phone to phone in 1 click. Download and install the program on your computer. Connect your Android device to your computer with a USB cable. Launch the program and go to "Restore" and choose "Restore from iCloud backup". Next log in your iCloud account and select the music option. And then click the "Restore to Device" button. The transfer will be done soon. Download iSkysoft Toolbox - Switch (iOS&Android) and then install it on your computer. Launch the program. Connect your iPhone and Android devices to your computer using USB cable. Go to the "Switch" tab. You will see your two devices with the data of iPhone shown on the interface. Check the music option and click "Start Transfer" to start transferring iPhone music to Android. 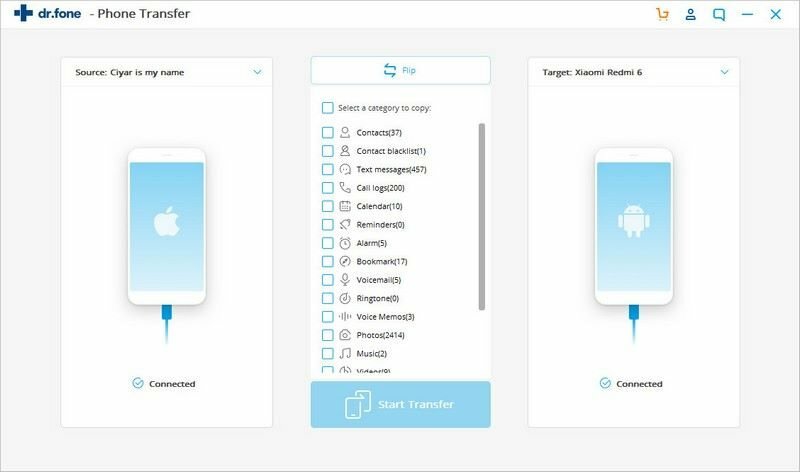 Now you have everything you need to transfer music from iTunes or from your iPhone to an Android device, no matter if it is a phone or a tablet. iSkysoft Toolbox - Switch (iOS&Android) is one of the best apps available on the internet, and it will really simplify your work. 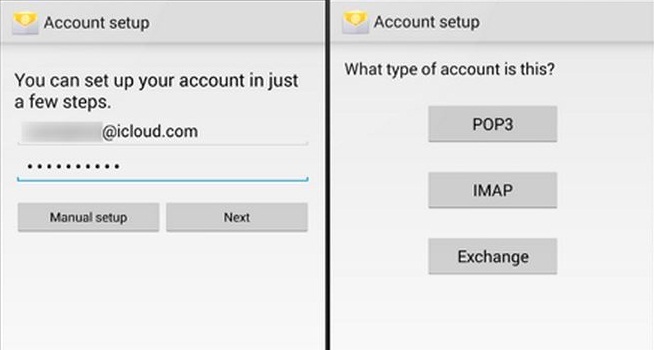 You will notice that with iSkysoft Toolbox - Switch (iOS&Android) you can do much more things: you can transfer data from iPhone to Android and back, do backups, delete data, get data from iCloud, and any other type of transfer between devices.